The skin absorbs topical applications, try to use what God made first. tip= make it with no honey, as it is not a great idea to coat teeth with fructose/sugars. Liquorice for adrenals/night waking is a cortisol imbalance and liquorice essence raises cortisol output. Parsley or ground celery seeds for water rentention, cleaning the kidneys & Bloating. Ginger tea-sore throat, dry cough and relieves cold symptoms. Contains antioxidants that boost immunity and reduce the risk of heart attack. Once a week for 20 minutes, sit in a hot bath that contains a handful of Epsom or sea salts, 10 drops of lavender essential oil, and a half cup of baking soda. This combo draws out toxins, lowers stress-related hormones, and balances your pH levels. Avoid ant-acids, they damage the stomach and mask symptoms not cure. remove sting - speed of removal is vital. try these, one may work for you. and next day - NOTHING and I usually swell and itch.. SO - to try it next sting.. Cooled Chamomile tea bags over the eyes also help soothe. Dab of coconut oil around your nostrils to help catch irritants before you inhale them. Hoping your allergies are short-lived! don’t give up if something doesn’t work for you…just try something else. when on vacation, camping, hiking, or road-tripping…more convenient is a.
Soak hair in vinegar and leave to dry (don't rinse). The following day the nits comb out easily. 1) Eat plenty of coconut oil and saturated fats. Enzyme Nutrition and/or Enzymes & Enzyme Therapy : How to Jump-Start Your Way to Lifelong Good Health. Spend some time squatting each day. Place feet on a stool in front of toilet seat, -so the body is in elimination squat. ps-When gluten has been eliminated for some months, some organic dairy may be tolerated . 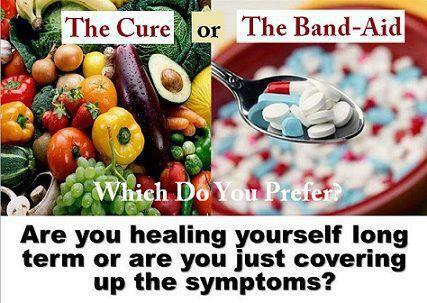 -many of which can cause dire consequences to health/digestion. (the most common cause of food borne illness) than antibiotics? apply lemon juice, it may sting a little, but then it eases the itch. Candida/thrush begins/is caused by digestion, the skin eruption/rash is merely a symptom. Drink lemon juice every morning to balance PH in stomach. reduce fruit consumption til thrush clears. Help ease aches and pain with this juice. Ingredients: 1/2 Pineapple, 2 ribs celery, 1 head Romaine lettuce, handful of cilantro, thumb-sized ginger. juicewithdrew.com <-- More Recipes here! so it is useful to know that there are natural remedies. and other ideas, for reducing the frequency and pain. Try dairy free, that works too. and make sure you drink enough water every day. Use this salve on tired, aching muscles, bruises, sprains, arthritis, etc. 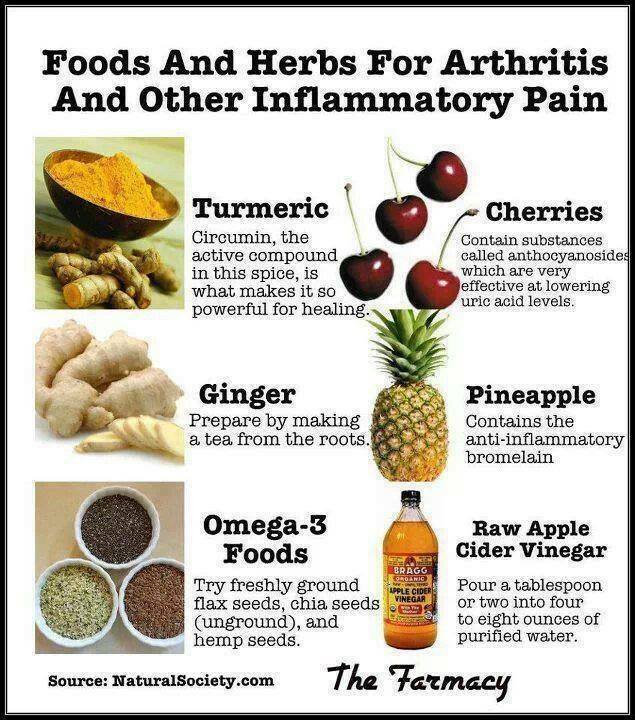 This juice combo can help relieve pain brought by inflammatory diseases and conditions. juicewithdrew.com/ <-- More Recipes here! 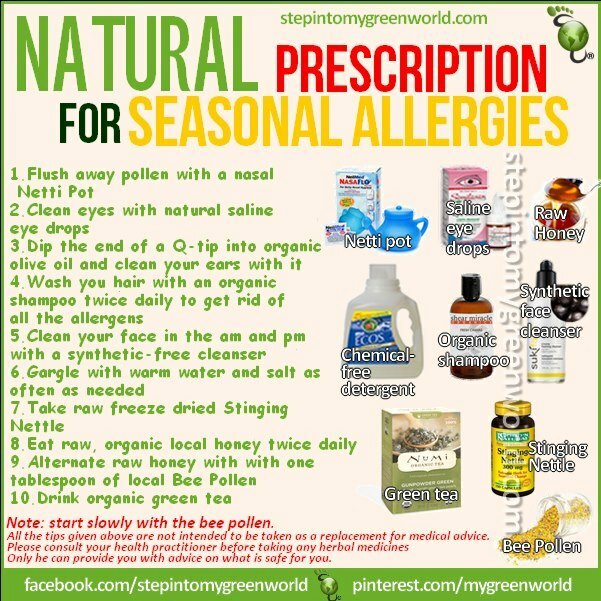 so it is useful to know that there are natural remedies we can add to our arsenal. 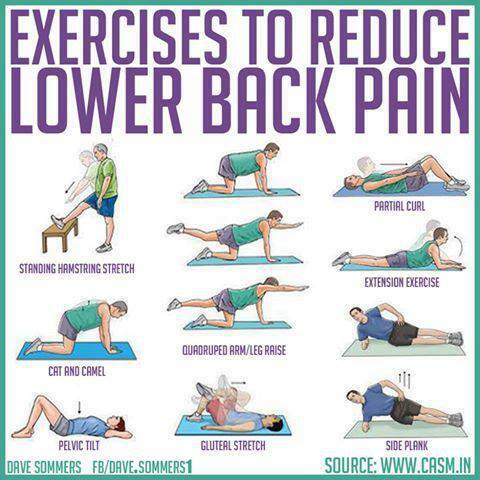 as well as a number of other ideas, for reducing the frequency and the pain that comes with headaches. plus make sure you drink enough water every day. hormone imbalance, digestive issues-which could be the biggest problem. and then add a few drops of Peppermint and Lavender Essential oils. roll or rub on forehead, temples and neck. Probably the most common reason people get headaches is because they are dehydrated. 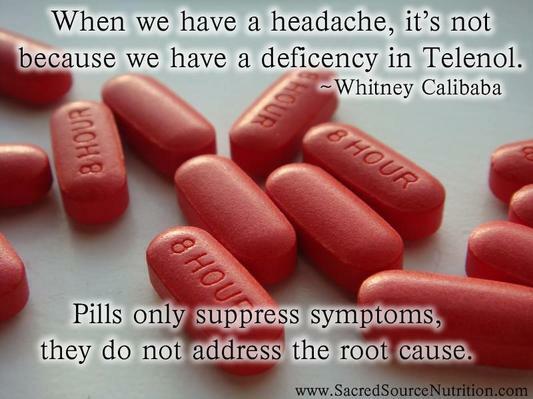 A headache is a warning sign, letting you know that something is wrong. Drinking at least 4-6 glasses of water every day will ease a lot of headaches. Crush up an inch of ginger root and add it to boiling water. active ingredient is cayenne pepper. Apply small amount to inside of nostril on the side where you have pain. The cream works to block nerve pain signals. from sunflower family effective for migraines, reduces inflammation, which takes pressure off nerves. sends blood to the core of the body). Alternate for 20 minutes to increase blood flow and circulation, bringing nutrients to organs and carrying away toxins. Apply icepack to your head, not directly on skin ie.wrap ice or a bag of frozen vegetables in a towel. Apply heat to the back of the neck with a hot shower, bath, or heating pad. Avoid staring at computer screen for long time- take frequent breaks. Get up every fifteen minutes and focus eyes on something 20-30 feet away. Adjust brightness and contrast on monitor so glare is not hard on eyes. Have monitor at eye level and at least 1 1/2 feet from face. Make your sleeping place comfortable. Be sure it is dark, quiet, and not too warm or too cold. If light is a problem, try a sleeping mask. -try earplugs, a fan, or a “white noise” machine to cover up sounds. increases blood circulation and fresh air also helps. Exercise allows whole body to relax. Count to 10. This makes you stop and relax before you react to a stressful situation. Take deep breaths. This makes you breathe slower and helps your muscles relax. Think positive. Remember things that are good in life. S T R E T C H. Stretching makes muscles relax and helps you feel less tense. Take hot baths or showers to help you relax. Massage tense muscles- in back of your neck and upper back get tense when stressed. Boil handful of rosemary in liter of water. Place a towel over head and inhale the steam for as long as you can. Keep repeating until headache goes. Peppermint, lavender, eucalyptus, sandalwood, and basil work well also. Fresh lemon juice with decaf green tea is one of the best cures for headaches. Pound lemon peel into fine paste and apply it as a plaster on forehead. Some foods can cause headaches and migraines. Limit foods rich in sodium (salt), saturated fats, cholesterol, Trans fats, and added sugars. Foods like milk, butter, cheese, cream, meat products, red wine, caffeine, and chocolate are known headache triggers. -avoid foods with nitrites and sulfites in them. These dilate capillaries in the brain and increase blood flow which causes pain. A headache is often brought on by lack of oxygen to the brain. Epsom salts: bath, helps relieve headache (magnesium is helpful for headaches). Rosemary: rub on temples (few drops in carrier oil-olive or almond oil) -pregnancy and nursing safe. Peppermint: rub it on neck to help relieve tension headache. Caffeine- buy caffeine free tea, herbal teas. Too much refined sugar/fructose upsetting chemical balance. Bad fats ie margy, processed/packaged foods containing damaged oils. Maybe consider counselling and more exercise/outdoor activities. eliminate gluten and dairy and watch your body heal. Increase essential fatty acids, fish oil, avocado, dark green leaf veg, seeds etc. a remarkably small amount of cherries may help tremendously. Or /and drink cherry juice, it is in health shops. you can add, menthol, camphor, isopropyl alcohol. or try teatree cream to kill the fungus. Oil of Oregano: boosts immune system and helps fight off viruses-take it at first sign of sickness. Mullein: soothing for throat and coughs -use in boiling water to create a mullein steam. put towel over head and breathe in the steam for several minutes to help with stubborn coughs. 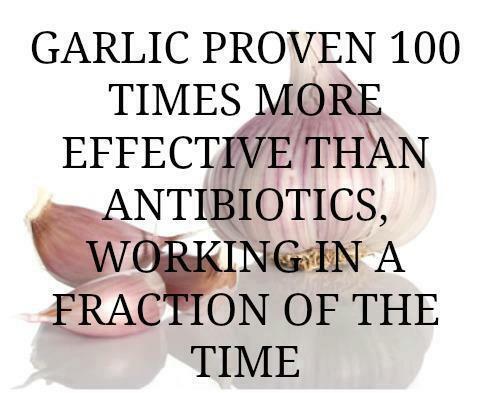 Garlic-fights infection -used during the war: click to read post about using garlic. Chamomile: make this soothing tea for children, for upset tummy, to calm or help sleep. Peppermint: very soothing for upset digestive system. Teas are wonderful to sip on. Astragalus: boost immune system when fighting infection-buy capsules. Cod liver oil: because Vitamin D is so good for the immune system. Vitamin B : for nerves etc when feeling down. Calcium/Magnesium tablets: great for headaches, relaxation, sleeping, and muscle cramping. Probiotics eg acidophilus capsules (or even better fermented foods): boosts immunity, vital for digestion. and 4. airfresheners and fragrance. Peppermint: put a couple drops in water for indigestion. on skin as a muscle rub, on neck to help relieve tension headache. Eucalyptus:very simple chest rub, for coughs and congestion. or ointment-style herbal vapor rub. Tea Tree: dab on infected skin, mosquito bites. Rosemary: rub on temples (a few drops in carrier oil-olive or almond) pregnancy and nursing safe. Lavender: Anti-bacterial and soothing-add a few drops to bath. spray all surfaces with both, this is the best antibacterial- even more efficient than bleach !! to form/damage my cells today, tomorrow, my future. Be aware the skin absorbs more toxins than the stomach. add parsley, cucumber, leafy greens, and alkaline garlic, vegetable juices. D-mannose can work better than antibiotics, (and without killing the flora).Avoid all sugar - including honey and sweet fruits in case the UTI is yeast related. Yeast feeds on sugar. Allicin, allimed, allinase - a potent garlic extract. High doses, taken regularly can kill some bladder infections. If it hurts in kidney area - see a doctor- If its early days, and e coli related, the allicin can knock it out. Also take probiotics to strengthen the digestion. Drink this recipe 3 times a day. Maybe take cranberry extract also. Don't eat cooked oils, which means all oils on the supermarket shelf..
Oils- Use Pure cold-pressed olive oil/avocado oil etc for salads. Why? because light makes oils rancid/bad. Could Ice Cream be a Superfood? Can too much sauerkraut damage your thyroid? Mash fresh figs and apply them as a poultice. Cover with gauze if needed; leave on for at least a half hour. Figs are excellent for quickly drawing out infections. Fresh aloe vera gel or pulp can be applied throughout the day for its antibiotic properties. Technically figs are not a fruit, but flower receptacles. The true fruit is inside. With Calimyrna figs, a wasp enters through a small hole at the rounded end of the fig to pollinate it. Only female fruits are edible. Figs are warming, sweet and alkaline in nature. Figs neutralize toxins , cleansing and healing. Figs have a special affinity for the stomach, spleen, pancreas and large intestines. Figs are antibacterial, antiparasitic, and restorative. Have a high content of mucin, a soothing laxative. Help to moisten the lungs and large intestines. Contain the compound, benzaldehyde, which according to Japanese studies, shrink tumors. which helps reduce joint and tissue inflammation and is used to treat injuries. Figs are sometimes called "bright vision fruit," due to their ability to improve eyesight, via helping liver function. Figs are used to treat anemia, arthritis, asthma, low blood pressure, cancer, catarrh, colitis, coughs, dysentery, emaciation, exhaustion, gout, hemorrhoids, pleurisy, rheumatism, sore throat, tuberculosis, and ulcers. Figs are used to deter cravings for sugar, alcohol and drugs. Figs are rich in B6, folic acid, calcium, copper, iron, magnesium, manganese, phosphorus, and potassium. Avoid figs treated with the preservative potassium sorbate. Of all dried fruits, figs are considered the healthiest. Enjoy figs as a snack or for dessert. or stuffed with raw almond butter. Soak figs overnight in water for a breakfast compote. Use as a natural sweetener, added to cookies, pies and puddings. Excess consumption of figs may cause diarrhea. but are excellent for body builders and those wanting to gain weight. Brush your teeth after eating dried figs as they cling to the teeth, and can contribute to tooth decay. Latex from unripe figs is applied twice daily to remove warts. Fresh fig poultice has been applied to toothaches to reduce inflammation. Polyphenols are natural chemicals in plants that help to reduce risk of cancer. Figs are very high in polyphenols.and a cancer fighting compound- benzaldehyde. Benzaldehyde has the ability to shrink abnormal growths. Fresh unripe figs release a milky substance. This milk has healing properties. 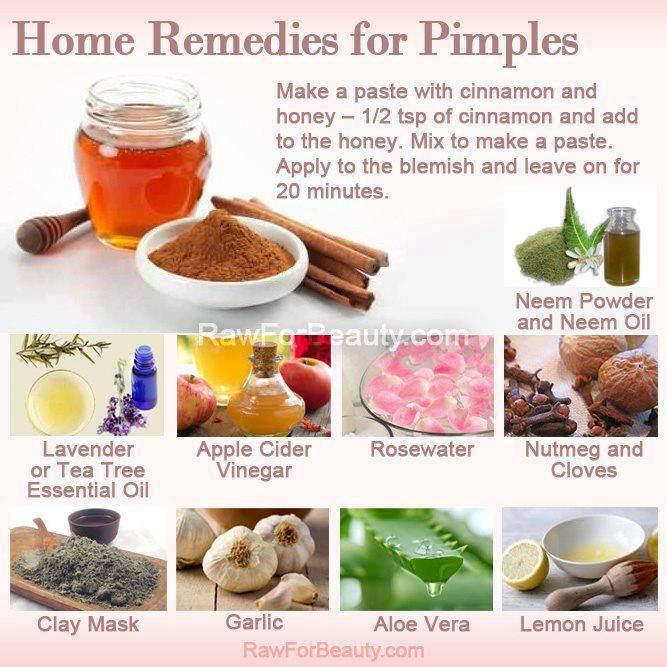 Apply it regularly to warts to remove them. You can also use it on sores and boils. Warm the fig gently for 3 minutes. Split the fig open and place it on the affected part. Place the gauze overtop. Secure the bandage in place over the gauze. Change the poultice twice a day (every 8 hours). Split the fig open and soak it in warm water for a few minutes. Place the fig over the affected part. Place a thin layer of gauze on top. Secure the bandage in place over the gauze. 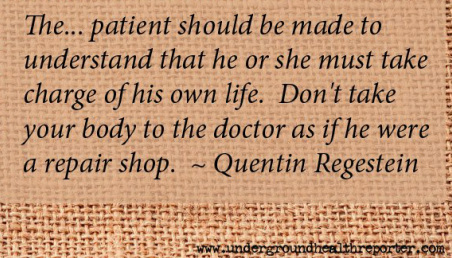 Change the poultice twice daily. Figs are very high in fiber, so are a natural laxative. For constipation, eat one or more fresh or dried figs each day. for coughs, sore throats, asthma, aenemia, catarrh, colitis, gout, and digestive ulcers. Cut the figs up and place them in the water in a saucepan. Strain through a cheesecloth, squeeze out all the juice you can. Add the lemon juice -and honey if using. Store in fridge.